This 4-week training plan is designed to be a reintroduction to training after the off-season with some testing to give you an idea of your current fitness levels. If you enjoy the plan and would like to continue training on a similar schedule, get in touch to hear about our Hartree JETS Online Team. With the programme you will also receive a guide with our training philosophy and a list of how to calculate what zones you should be working in. Get in touch if you have any questions and check us out on social media. 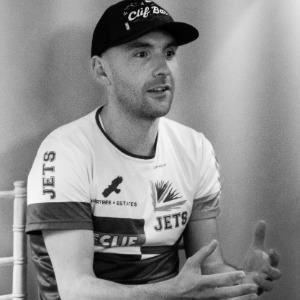 The purpose of Hartree JETS Online is to allow us to support more athletes than we can accommodate for at our sessions. This also works in favour of athletes who live further afield or those who feel that they don’t need the 121 support provided by attending the daily squad sessions.